The Galaxy S6 set the trend and now the Galaxy Note 5 follows along in form. That is, the Note 5 following the styling of the S6, and won’t include either a removable battery or SD card slot. And, as previously noted on Tapscape, Samsung will introduce if not immediately ship the Note 5 and Galaxy S6 Edge Plus on Thursday, August 13. In the here and now, have a good look at the Note 5, which will be introduced on Thursday, August 13 in New York City, and its expected specs. 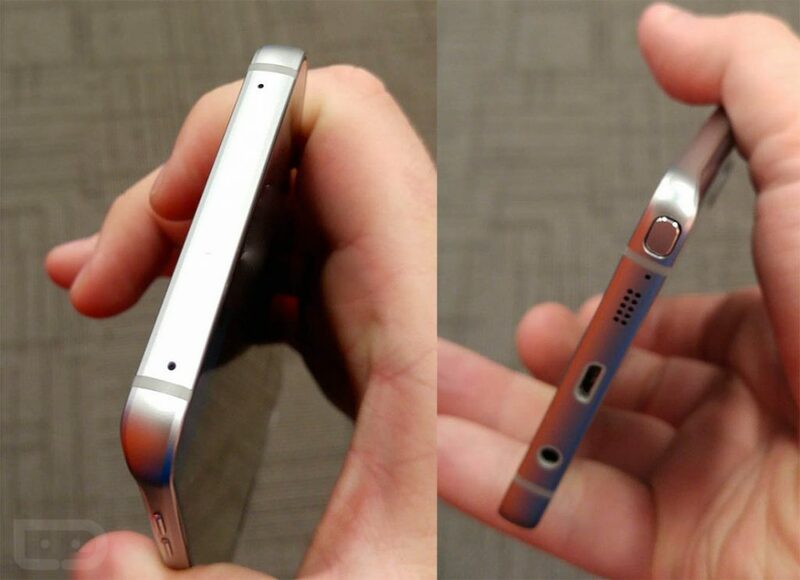 As you can see, the Note 5 will look very much like a larger version of the Galaxy S6. Its metal frame and glass panels, front and back, are very reminiscent of the S6. 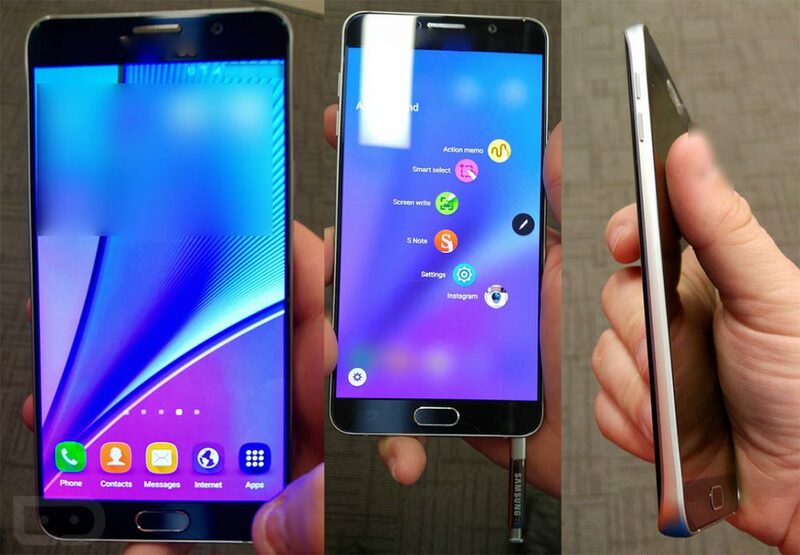 There is an S6 Edge-ish curve to the Note 5, as well. While purists are likely to complain about the Note 5’s “lack” of a removable battery and SD card slot, the average user likely won’t notice the omissions — at this point in smartphone development they are only omissions and not show stoppers. Overall, the Galaxy Note 5 looks solid. However, it does lack any significant “pop” or “wow” factor that could help the Note 5 lift Samsung out of its sales slump. What’s your take? Are you salivating over the Note 5 or do you feel like hurling?